to bring the love of God to others. 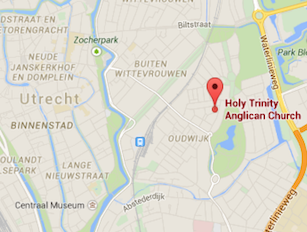 We are a growing international Church within the Anglican Diocese in Europe. Anglicans and many come from other church backgrounds. and traditional, with a choir or a band, in English and in Dutch. for mutual support and encouragement. by word and social action with our city and the wider world.